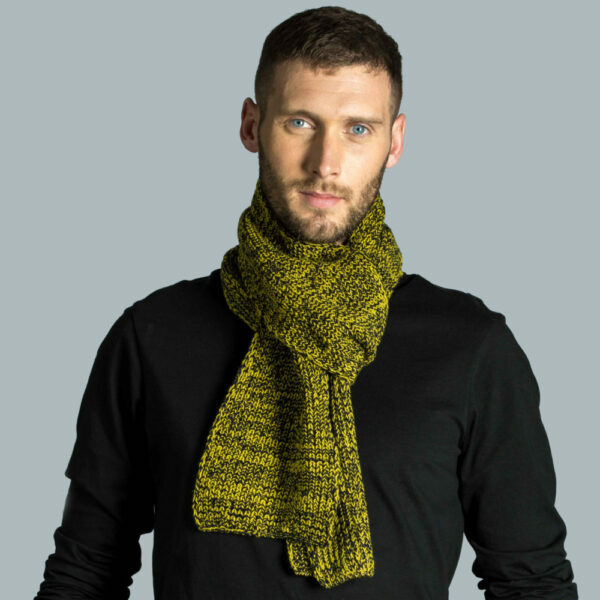 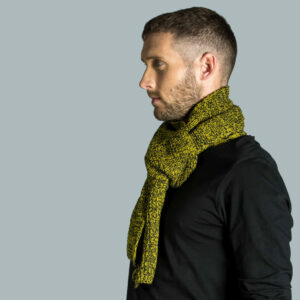 We’ve mixed together the vibrant gold shade with the dark navy to create a mottled effect with the wool in this scarf. 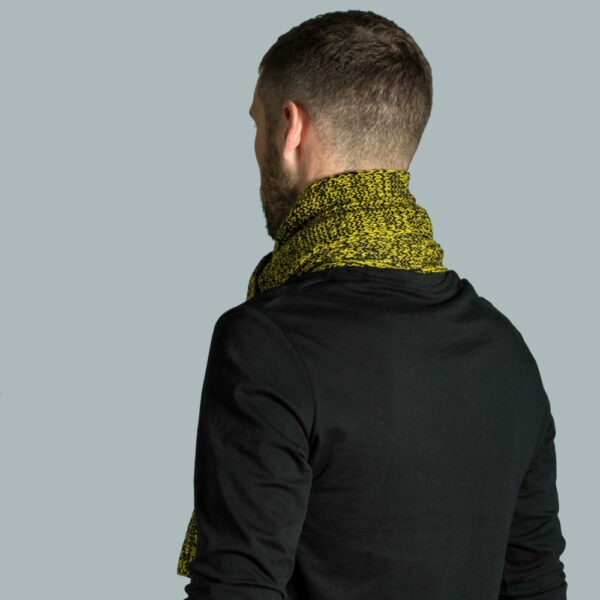 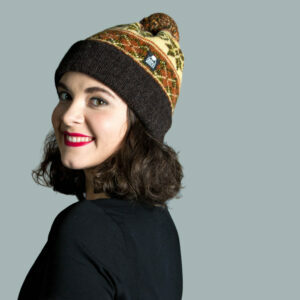 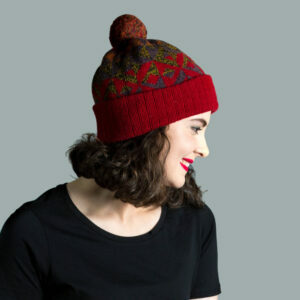 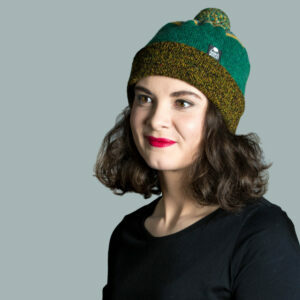 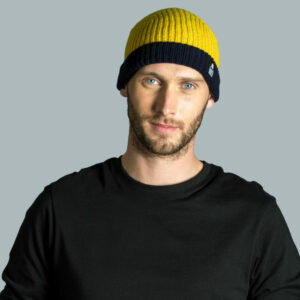 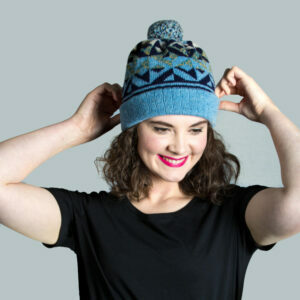 Made from 100% lambswool, this is a light and comfortable addition to your wardrobe. 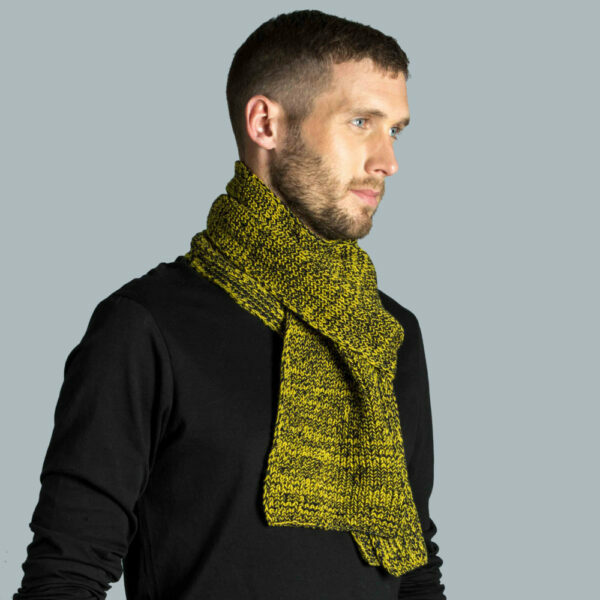 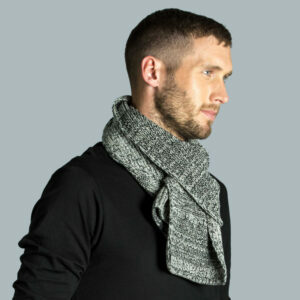 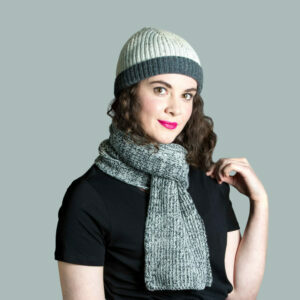 Each side of the scarf shows a different stitch formation, adding to the interest in this cosy knitted scarf.